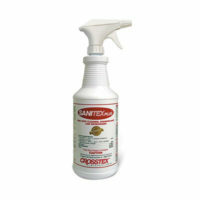 To learn more about the Crosstex Sanitex Plus Spray Disinfectant JSSDP, please visit www.crosstex.com. To view more specifications on Sanitex Plus, please view the provided PDF. 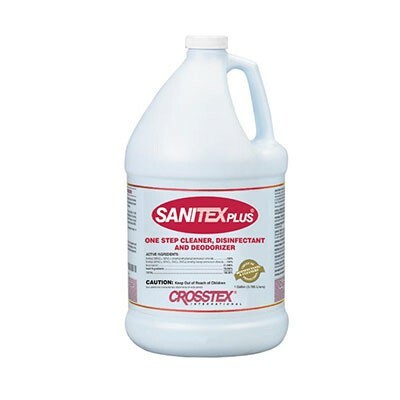 As one of the leading healthcare providers of ear-loop face masks, sterilization packaging, patient towels/bibs and plastic cups, all manufactured in the United States, Crosstex products are sold throughout the world in more than 90 countries. Combine this with 8 strategically located manufacturing/distribution facilities around the world and you begin to understand the broad reach and impact of Crosstex in the healthcare industry.